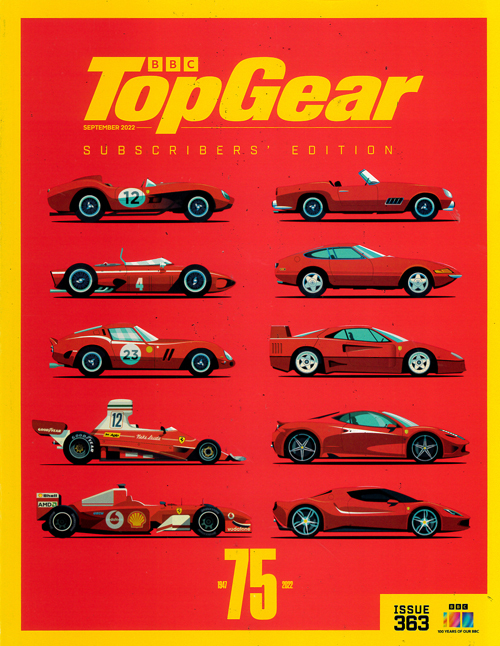 In each issue of Top Gear magazine you´ll find Metal, the place for new cars, Faces with Jeremy Clarkson and James May, Drives with all the latest models available and Top Gear where you can check out the latest in products, books and car kit on the market. Together with our usual range of features and the most useful data section you can find, you´ll see why Top Gear magazine is Britain´s best. Publicada en Inglés - Mensual. Plazo de 6-10 semanas hasta la primera entrega.